Be inspired by the 8 free conference tracks, featuring some of retail's most successful players and disruptors. Attend the free workshops and get practical advice on retail's newest tech and best practices. Drop into the expert clinics and get free, one-to-one support from knowledgeable technology professionals. Discover 1000's of new technology products on the packed show floor. Network with industry peers in order to meet new partners, customers and further your career prospects. 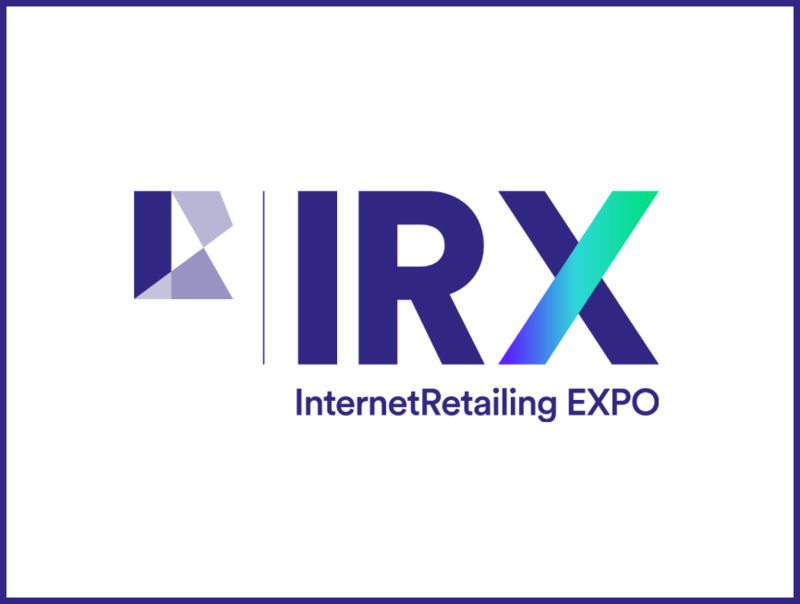 Add to Calendar 04/03/2019 12:00 AM true Europe/London Internet Retailing Expo Whether you are a small retailer or a large multinational, IRX (3 & 4 April 2019, NEC, Birmingham) is a must-attend for anyone looking to increase their sales and gain a competitive edge.